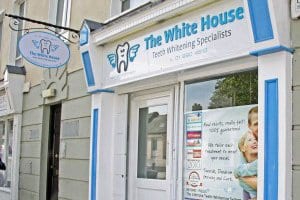 The White House, 14 Pembroke Cottages, Main Street, Dundrum, Dublin 14. M50: Leave the M50 at junction 13 and follow the sign posts for Dundrum Main street, taking a left after Tesco petrol station. 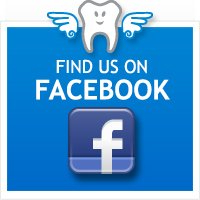 we are located beside the clock tower in the middle of the main street, there is on street parking or across the road is a car park from the old shopping centre. 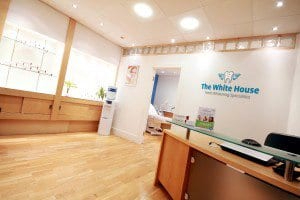 The White House Dundrum is serviced by the LUAS Green Line-St. Stephens Green to Brides Glen, get off the LUAS at Dundrum, walk out onto the main street and take a left you will see our clinic on the left hand side after AIB.